I’ve always worked a desk job full time, but quit last month and now I’m in my first week of doing freelance photography. I took a break from photography for a few months to focus on my time-consuming day job and find that I am not booking as many shoots as I did when I did it on the side. I spend most of my time nowadays searching for gigs instead of shooting and I feel like a failure. It’s only been a few days but I’m starting to semi-panic and feel overwhelmed that I made the decision to quit and pursue photography too soon, and that I won’t make enough money for a living. 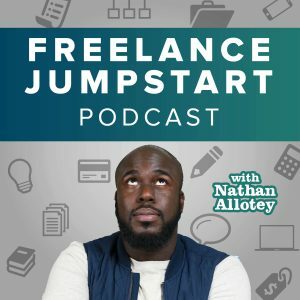 Any advice on how to overcome these fears or how to land bigger-paying clients? Are these normal feelings to have when starting out freelancing?